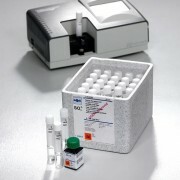 The C30M differentiates itself from the standard C30 by means of pre-programmed test methods for the Spectroquant® series of reagent test kits from Merck Chemicals. 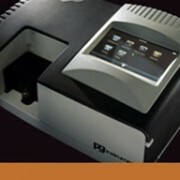 The C30M Portable Spectrometer is a compact portable instrument based on advanced CCD detection technology. 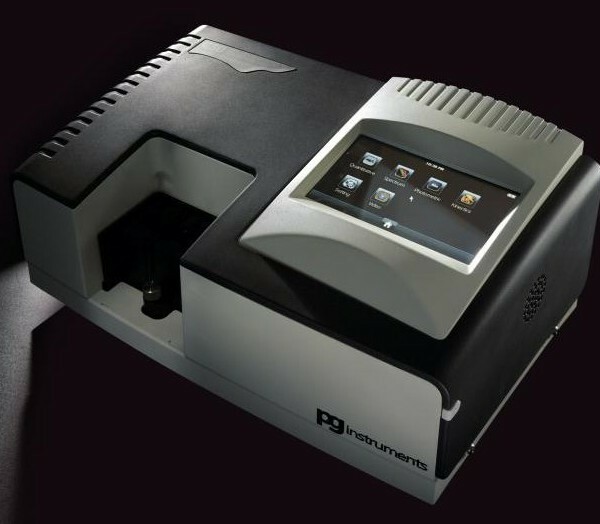 Whilst being highly compact the instrument boasts all of the features of a conventional bench-top Spectrophotometer including Spectrum Scanning, Photometric, Quantitative and Kinetic Methods. 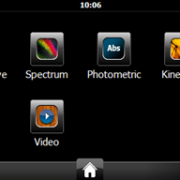 A Windows CE embedded operating system and touch screen TFT interface allow for ease of use and extensive data storage. 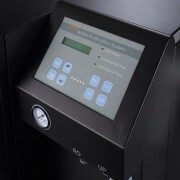 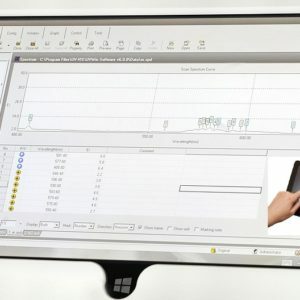 Field measurement data can be transferred from internal instrument storage to a PC via USB connection and the C30 Data Viewer Software which offers an extensive tool set for data interpretation and reporting. 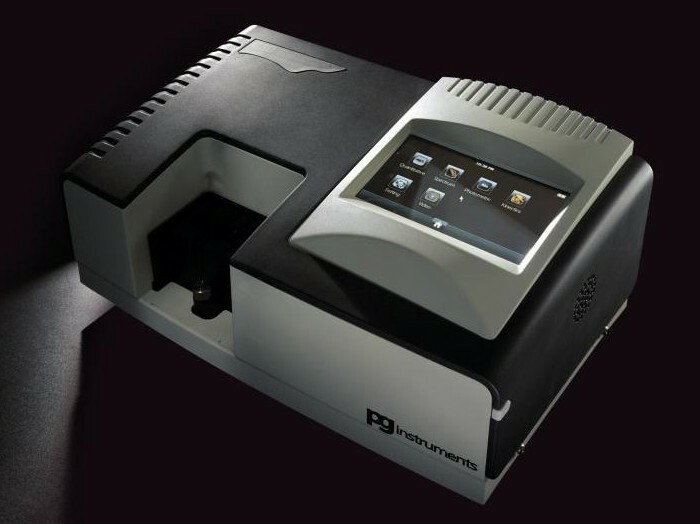 The C30 Spectrometer is supplied with a rugged carry case and a wide range of accessories suited to your sampling requirements. 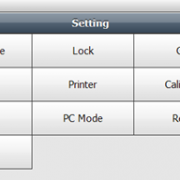 Windows CE Based Operating System with 320 x 240 touch screen TFT Interface. 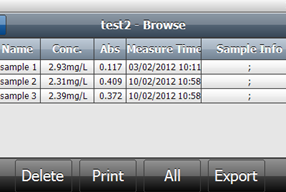 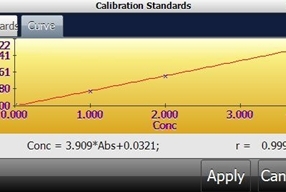 Use the Quantitative workspace to construct calibration curves, and measure concentration of unknown samples. 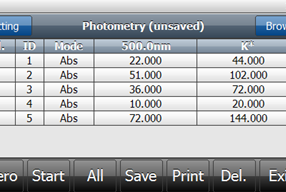 Curves can be constructed in 1st – 4th order, whilst both methods and measurement data can be saved to instrument memory. 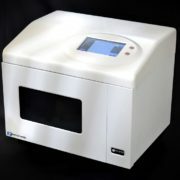 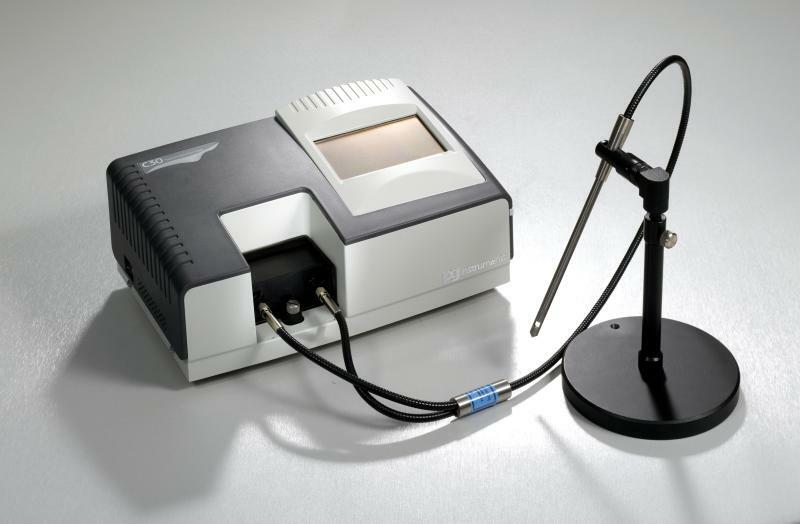 The Spectrum workspace allows high speed spectral scanning, with zoom and peak identification tools. 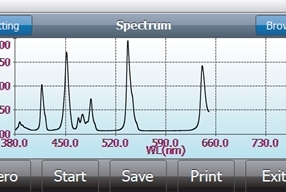 Spectral Scans can be performed in the field, stored to instrument memory and later transferred to the C30 Data Viewer Software for further inspection and reporting. 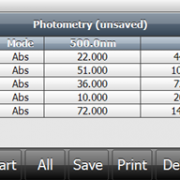 Use the Photometric workspace to quickly and easily perform fixed wavelength measurements in either Absorbance or Transmission. 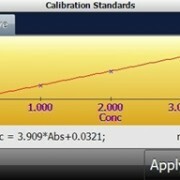 Set a K factor where multiplications are required to determine sample concentration. 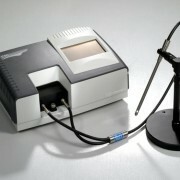 Once the measurement is complete store to instrument memory for future recall. 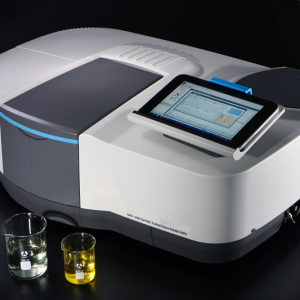 The Kinetic workspace enables the measurement of Absorbance or Transmission as a function of time. 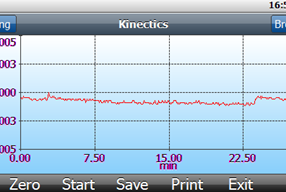 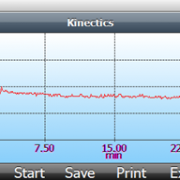 Use the zoom and peak pick features to obtain a better view of the Kinetic curve. 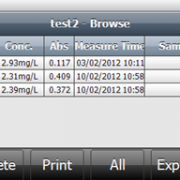 Measurement data can be saved and recalled at any time. 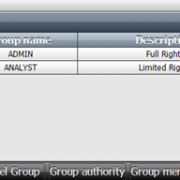 User and admin rights are easily controlled from the GLP feature in the settings menu. 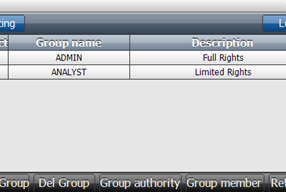 Create user groups and specify their privilege level then add new users to a specified group. 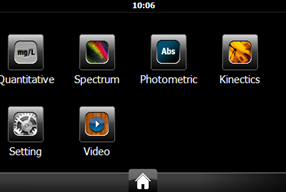 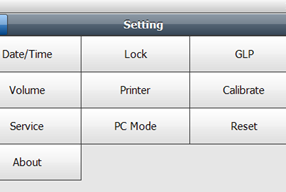 Control instrument configuration from the settings menu. 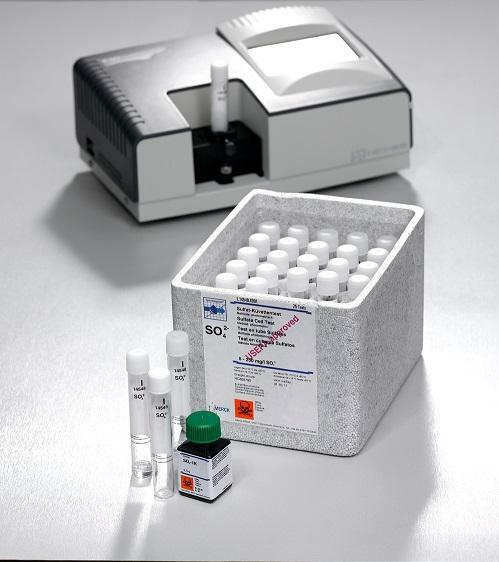 Use the universal cell holder to measure various pathlength rectangular cells and rounds test tubes accommodating all of your sampling requirements. 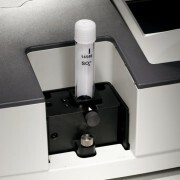 Use the fibre dip probe for in-situ sample measurements. 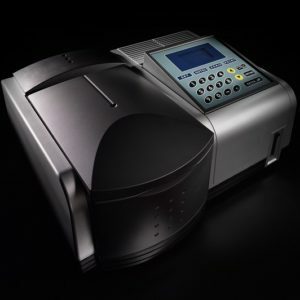 Once all of the required field analysis has been performed and measurement data stored to instrument memory the Spectrometer can be connected to the C30 Data Viewer Software via USB for transfer of analysis data from all of the instrument workspaces. 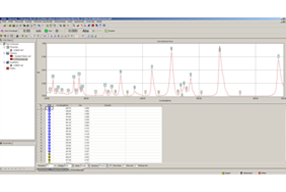 Use the Data Viewer Software to further interpret analysis results, export data into a wide variety of formats and produce analysis reports for storage or printing. 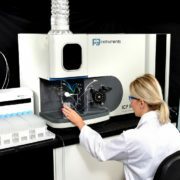 The functionality and versatility of the C30 Spectrometer lend it to a wide variety of different types of analysis throughout many different industry sectors, in particular the measurement of water quality. 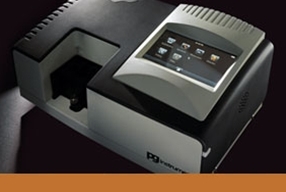 PG Instruments have selected the Spectroquant® Test Kits from Merck Chemicals as a partner in order to offer an application specific instrument, targeted specifically for environmental measurements. 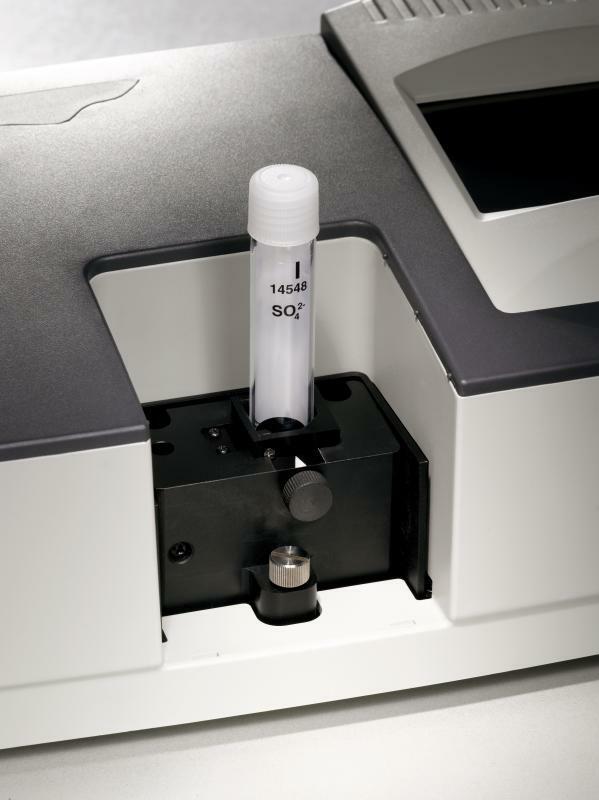 The C30M Spectrometer is supplied pre-programmed with calibration data for each of the Spectroquant® test methods. 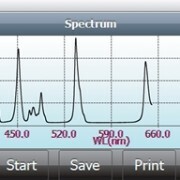 Note: Spectroquant is a registered trademark of Merck Chemicals, Germany.